The decision was made to create a museum - but not an ordinary museum of artifacts and documents. 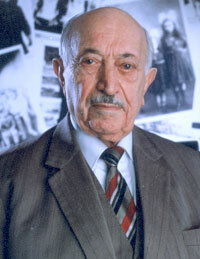 As Simon Wiesenthal expressed, it must not only remind us of the past, but remind us to act. 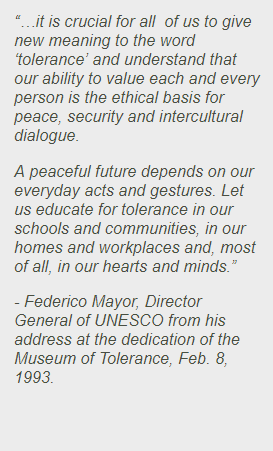 This Museum should serve to prevent hatred and genocide from occuring to any group now and in the future. The daunting task was to create an experience that would challenge people of all backgrounds to confront their most closely-held assumptions and assume responsibility for change.